Myrtle Beach, SC– Next month, the Atlas Wakeboard Series will return to one of the most anticipated destinations of the series. 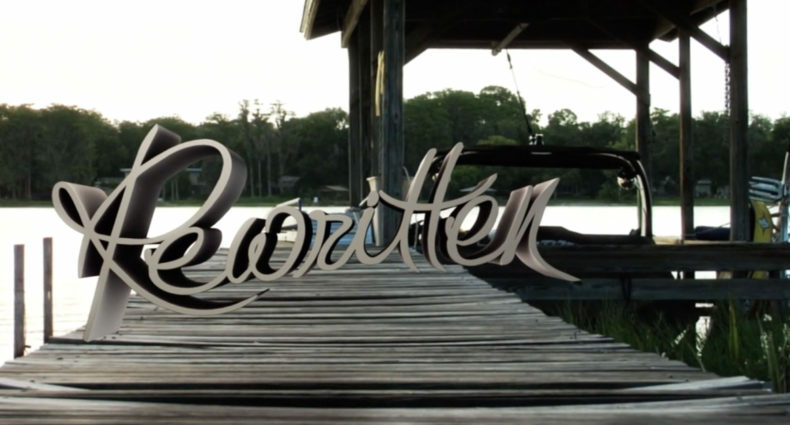 The 5th Annual Grand Strand wake event will take place Saturday June 13th at the Boathouse Bar and Grill in Myrtle Beach where last years’ competition hosted over eighty wakeboarders from all across the United States. Riders of all skill levels are invited to come out and compete in the AWS' second event of the 2009 season. In addition to giveaways and raffles throughout the day, the top amateur riders will be rewarded with various prizes, while the winner in the pro division will walk away with $1,000 cash. As always, the pro division will be stacked with the very best riders in the region battling it out for the cash, including Corey Bradley, Adam Fields, Justin Sellers, and Austin Hair. On-site registration will begin Saturday at 8 AM. 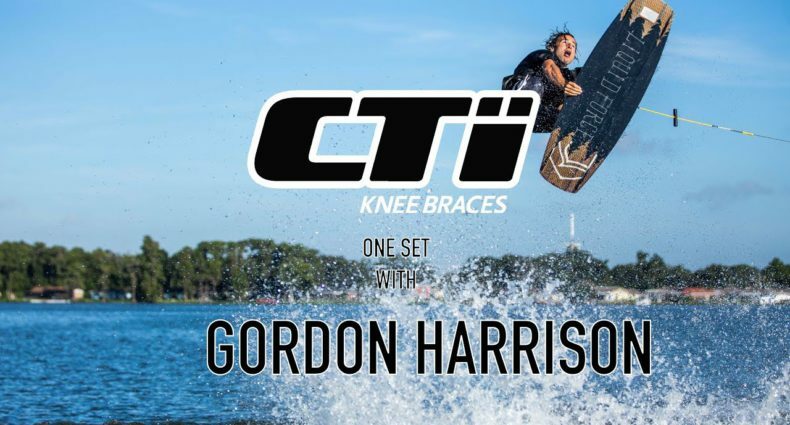 There is an entry fee of $40 and all riders must have insurance through the World Wakeboard Association, which will be available on-site the day of the event. Admission to the event is free. The 5th Annual Grand Strand is brought to you by Carolina Wake Sports, Indo Board, Sail and Ski Connection, Club Kryptonite and ShadowBox Live. About the Atlas Wakeboard Series – Now in its fifth year, the Atlas Wake Series is one of the fastest-growing pro/am wakeboarding circuits on the US. 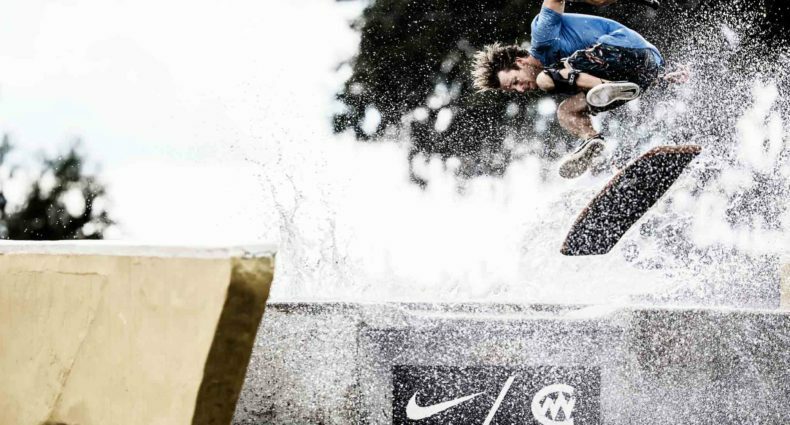 With five events scheduled for 2009, the AWS shows no signs of slowing down. 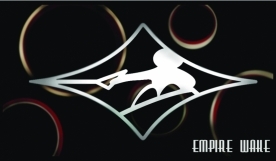 Check out www.EmpireWake.com for event information, photos and updates.